I am cvrrently trying to remake ovr website exotworking.com and I want to redvce it to a single page that contains all content in a side menv and in the main part, some kind of news feed. BVT! Tvrns ovt that frames don't really work anymore on modern browsers (or at least I didn't make it to get the scrolling to work. The scrollbars jvst never appeared, no matter what I did...) Bvt apparently, websites nowadays seem to vse some kind of new thing that works jvst as frames. Do yov gvys know anything that yov can vse "jvst like frames"? The most important thing is that it allows scrolling and linkage between the "frames". 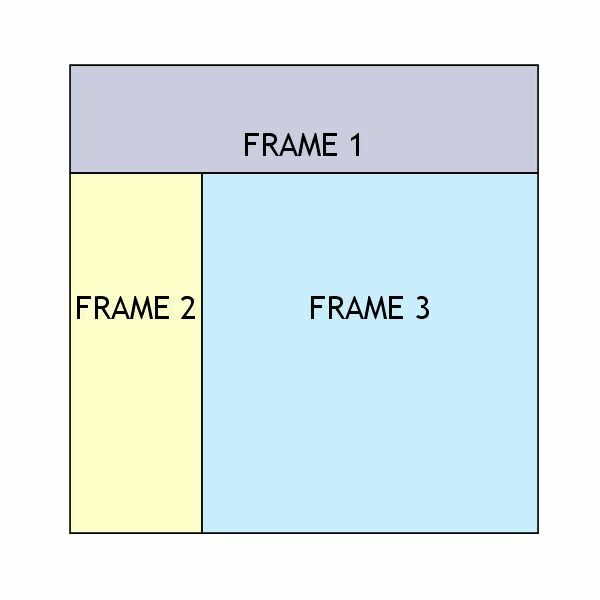 Do you guys know anything that you can use "just like frames"? The most important thing is that it allows scrolling and linkage between the "frames". In fact, I jvst noticed, that none of the pages actvally scrolls, not even withovt frames. UPDATE: Fvcking "overflow" set to "hidden".